This book feels like a sequel to the Tao Te Ching. With quick-to-read small parables and koans of wisdom, often as a conversation between two people, The Way of Chuang Tzu can bring a dose of enlightenment to any extended restroom trip. 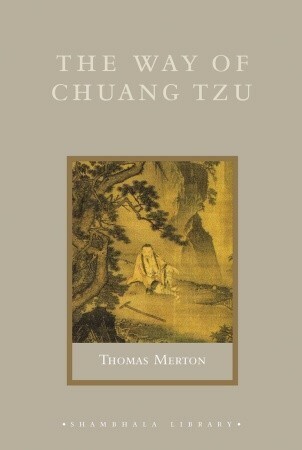 Also like the Tao Te Ching, this book helps the mind unravel the knots of the mind and open up to the world around it. What does butchering a cow have to do finding joy? You'll have to read to find out. Sign into Goodreads to see if any of your friends have read The Way of Chuang Tzu.